Automated 3D object model creation SDK. 3D scanning performed from sets of photos taken with regular smartphone or still camera.The technology performs several steps of object model creation. A point cloud is created at first. A mesh (wireframe model) is generated based on the point cloud. A texture is recreated from the captured object surface and applied to the generated model, so the final model has realistic look. 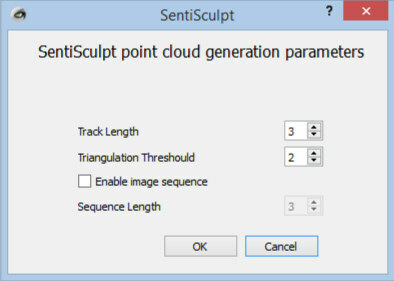 SentiSculpt allows to save the generated object model in widely used file formats so the model can be used by most 3D graphics and CAD applications.The SDK includes programming samples in C, C++, C# and Visual Basic .NET. The Security Assertion Markup Language single sign-on (SSO) component suite for .NET is a toolkit for adding support for SAML v1.1 and v2.0 SSO to ASP.NET applications.